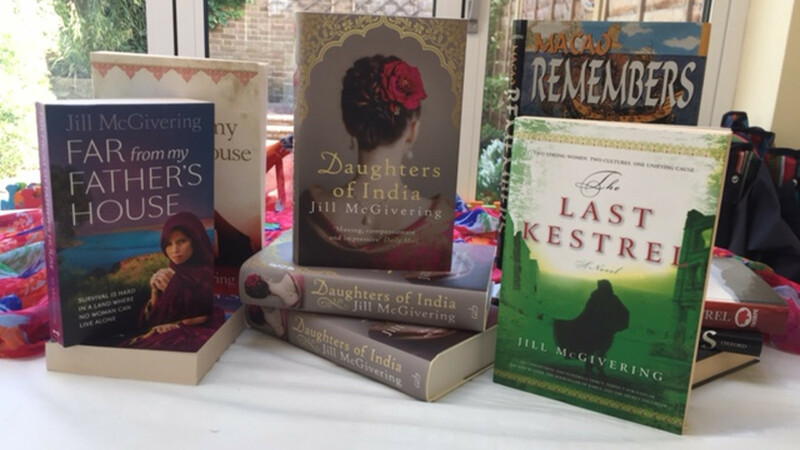 The third novel by Jill McGivering, released in June 2017. Hello and welcome to my website... 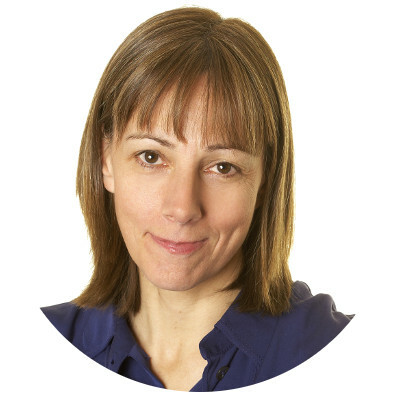 I am Jill McGivering, author and award-winning journalist with the BBC. My career in foreign news stretches back thirty years now and has mostly focused on Asia. This is where my novels are also set there. Here you can find out a bit more about me and my books. Do check for updates about my writing news, as well as forthcoming talks and events. It is also a chance for you to get in touch with me. You can also reach me on Twitter... Just look for @jmcgivering! 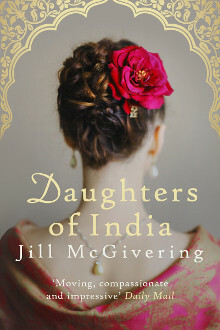 My latest novel Daughters of India is just out in hardback and e-book. A paperback edition will follow soon. Set amid the turmoil of the end of British rule in India. Isabel, born into the Raj, and Asha, a young Hindu girl, are thrown together in a story which takes them from Delhi to the Andaman Islands. From glittering colonial parties to the squalor and desperation of a notorious prison and into the lives of men on opposing sides of the country’s fight for Independence.